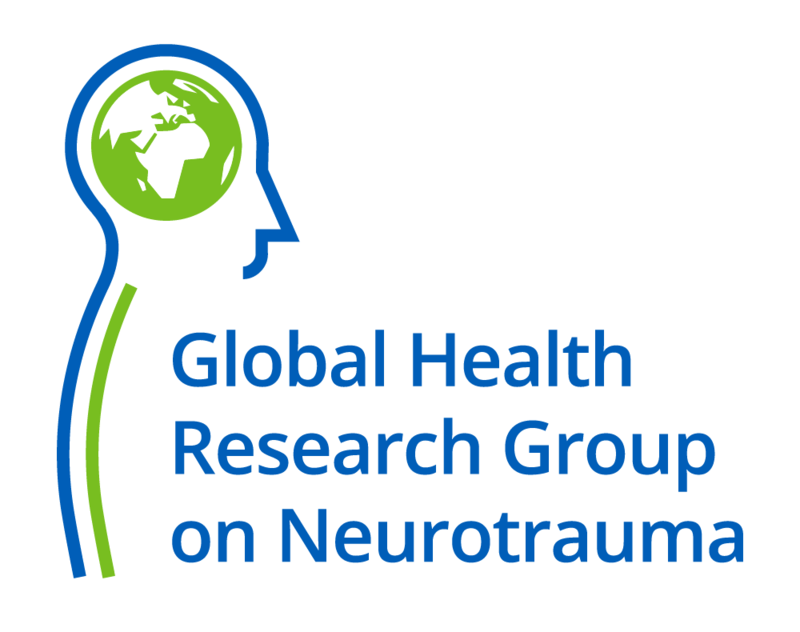 OBECTIVE: Compare outcomes for emergency surgery for traumatic brain injury between high and low Human Development Index (HDI) countries. WHEN: Any 30 day recruitment period between October 2018 and October 2019 for all patients receiving emergency surgery for TBI during that period. 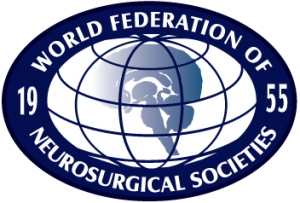 WHO: Any institution performing emergency surgery for TBI worldwide. Teams can consist of a mix of neurosurgeons, general surgeons, anaesthetists, intensivists, trainees and medical students (up to 4 people).